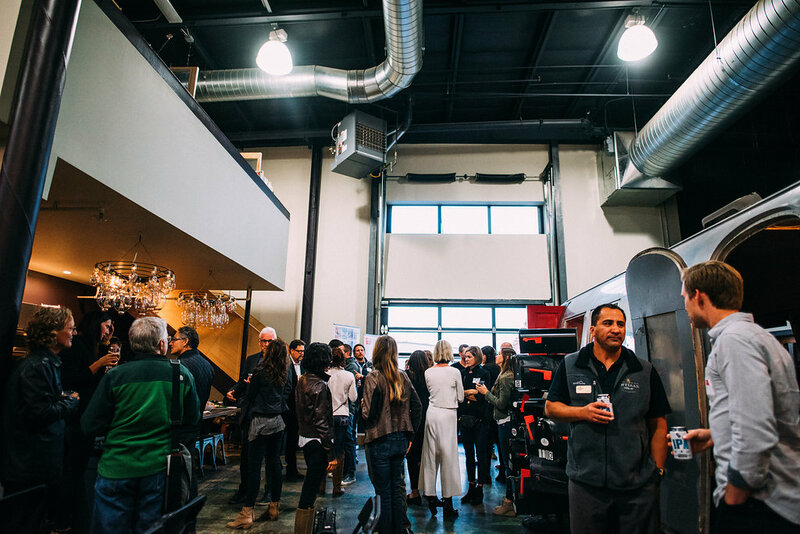 Our first big event of the year and boy was fun! 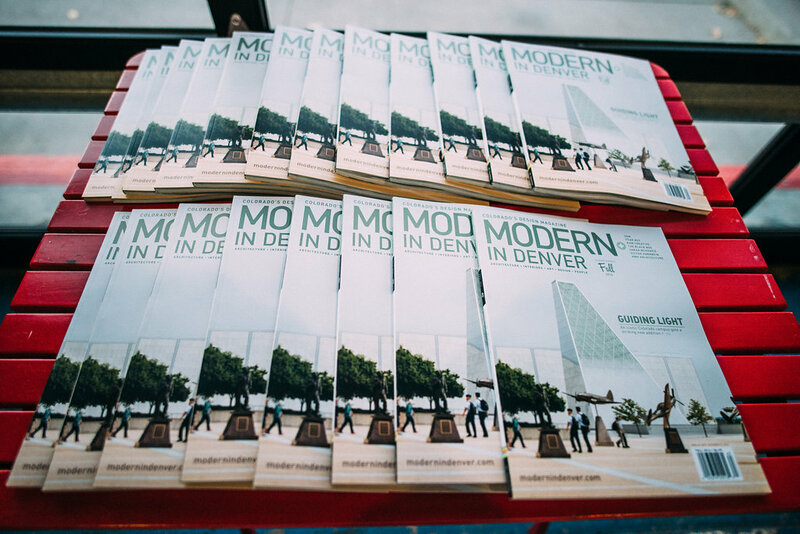 Thanks to everyone who came out for the 3rd Annual Month of Modern Kick Off Party! 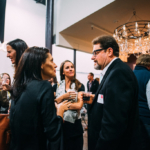 It is always great to put a face to a name of someone that you’ve been emailing regularly over the last few months, so it was great to engage with key Month of Modern sponsors and partners. 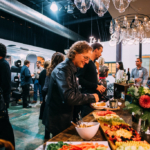 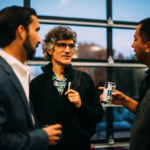 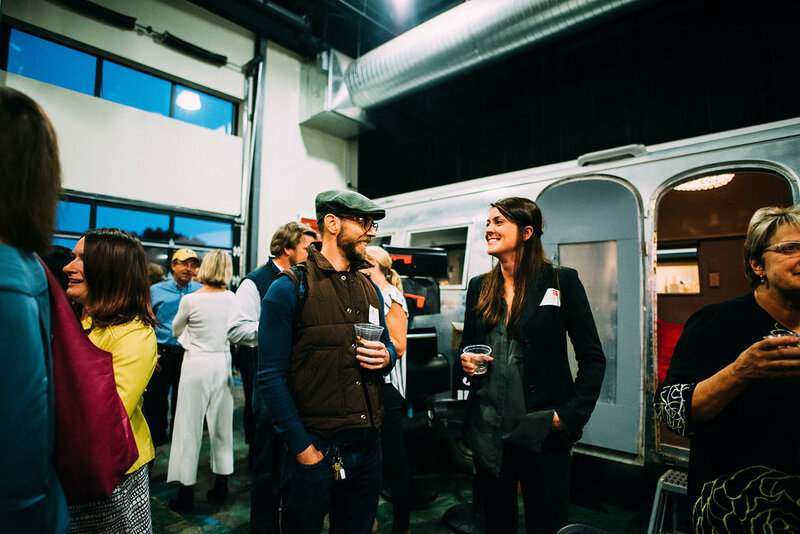 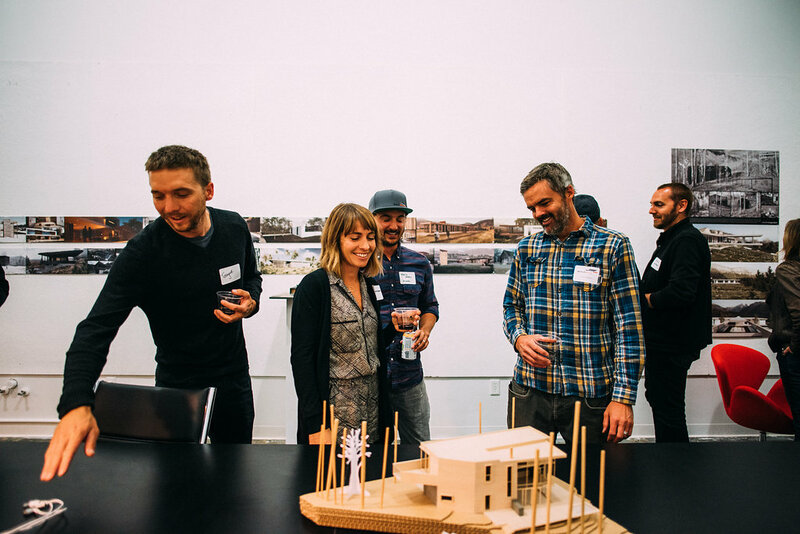 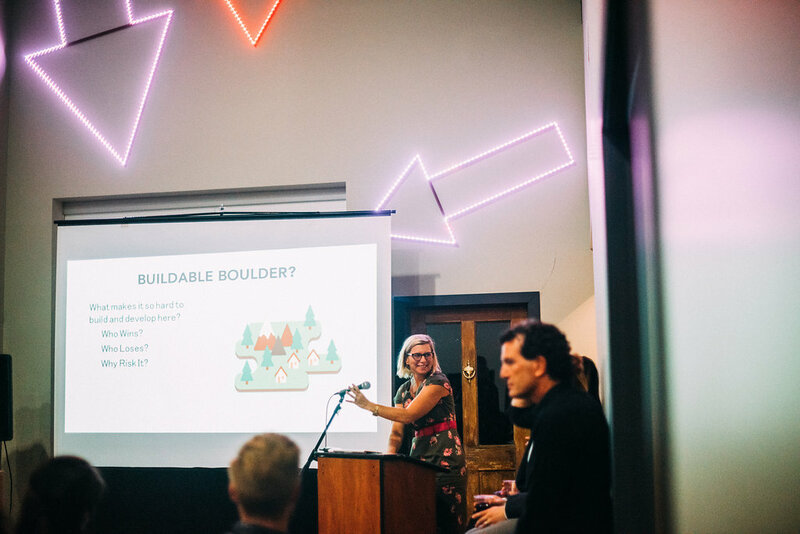 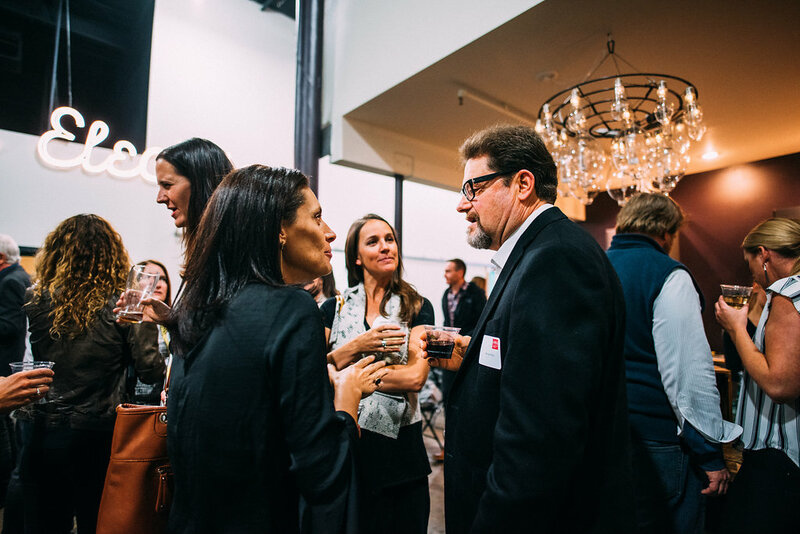 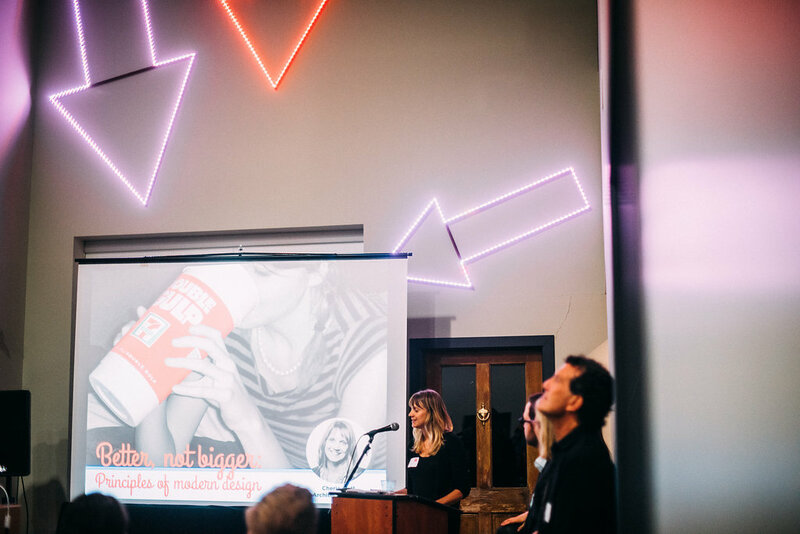 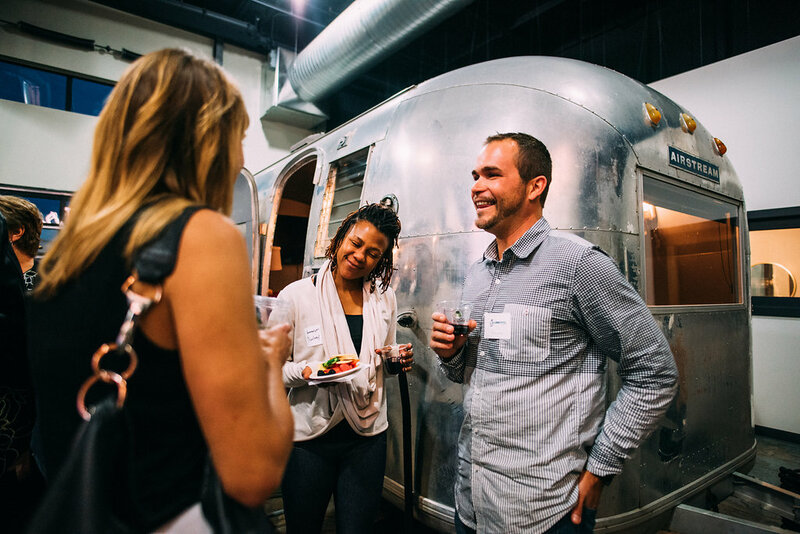 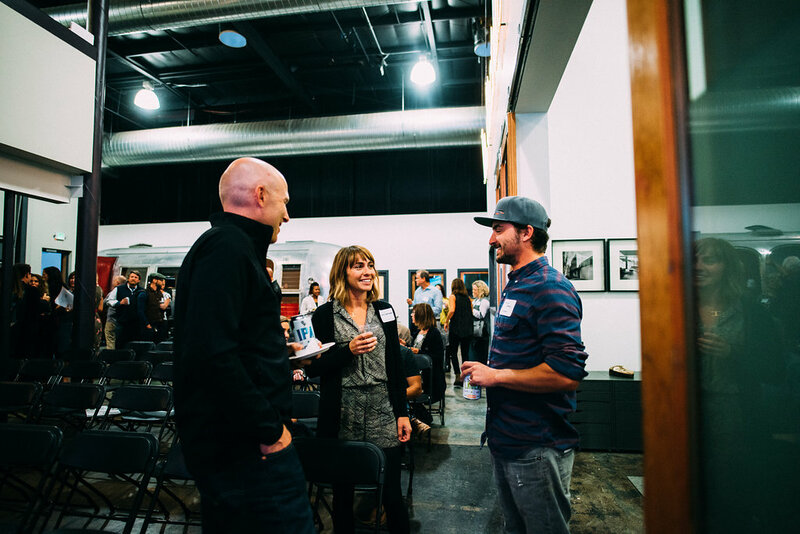 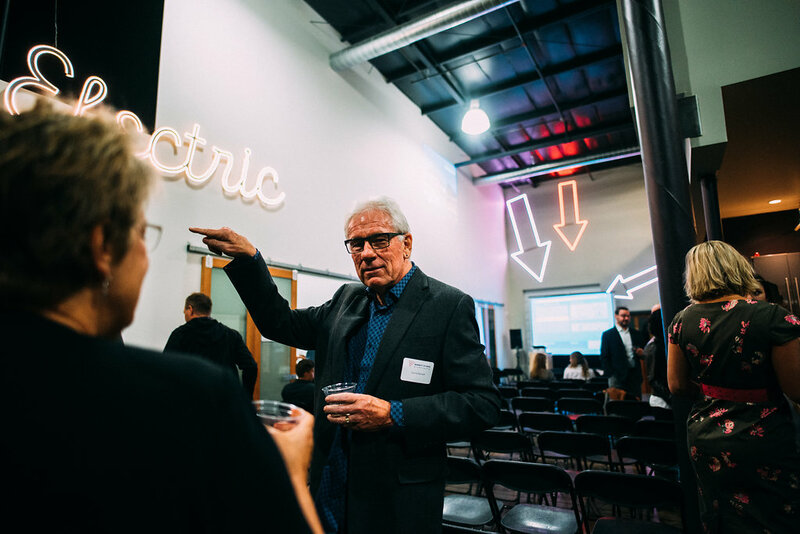 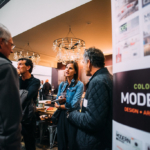 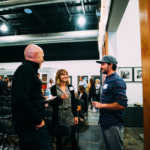 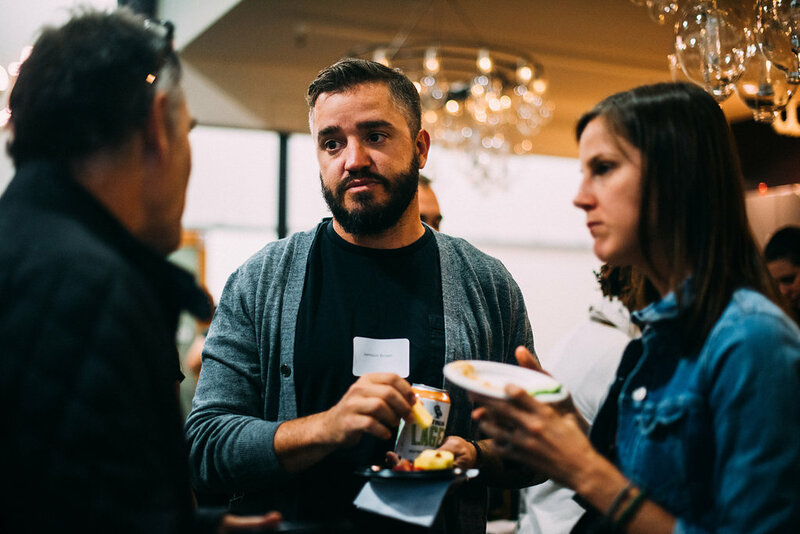 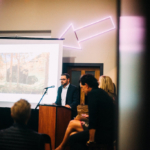 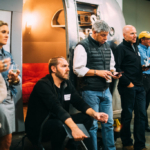 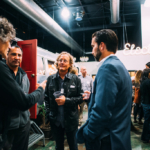 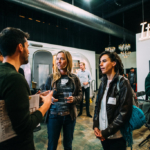 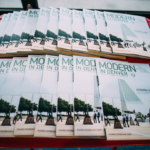 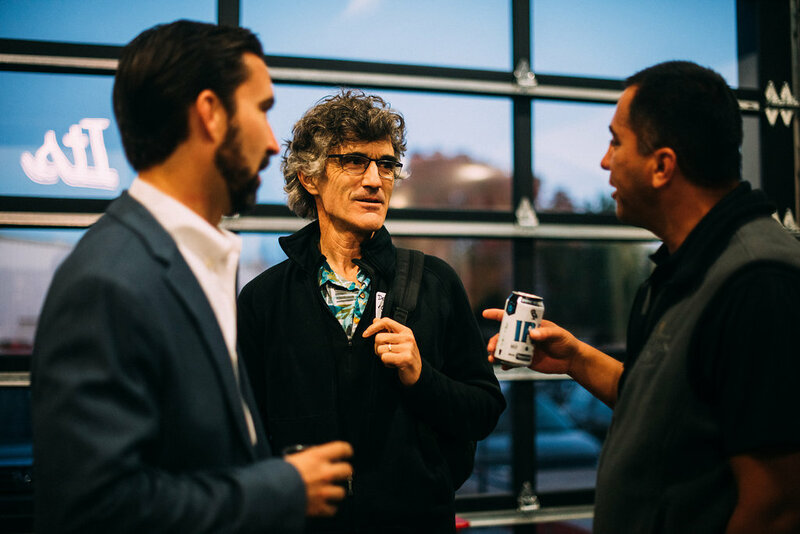 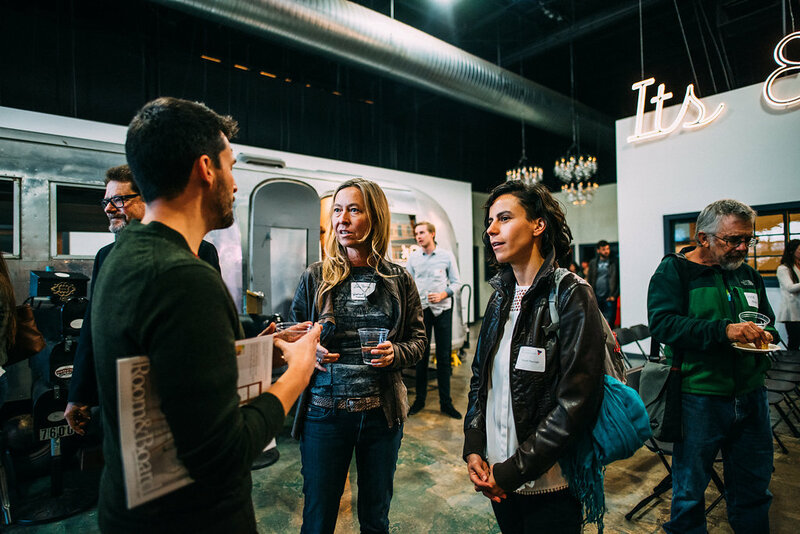 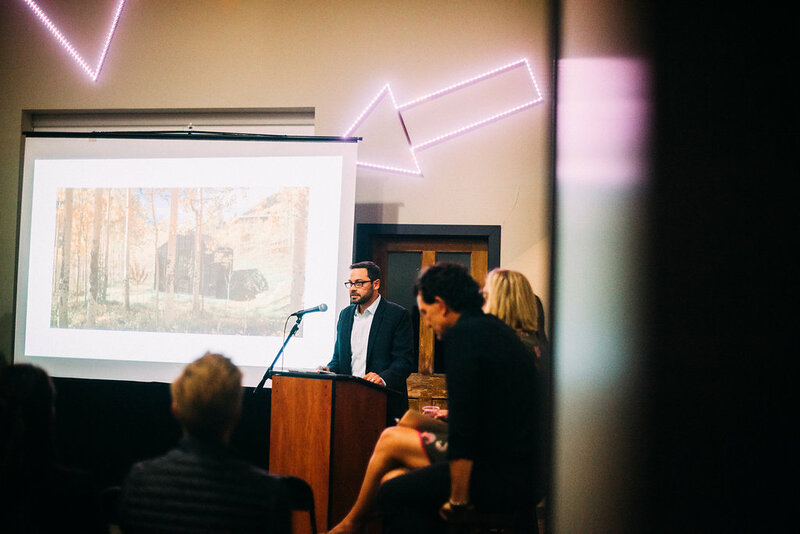 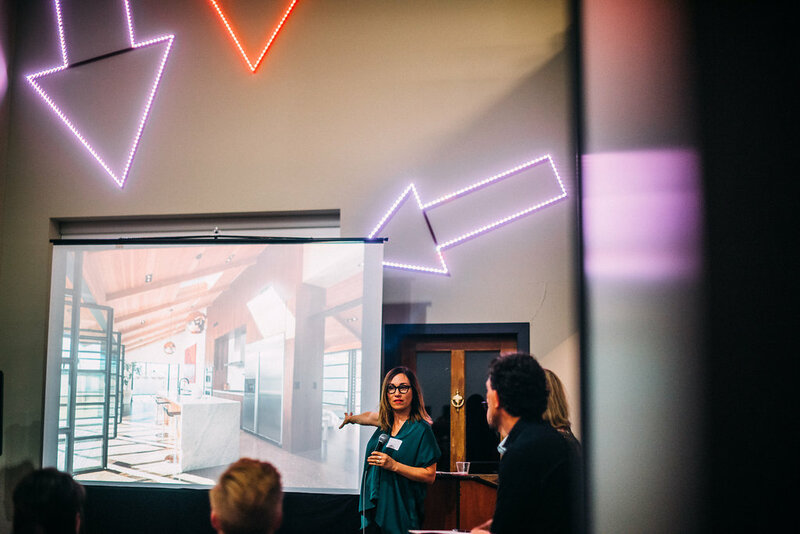 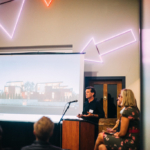 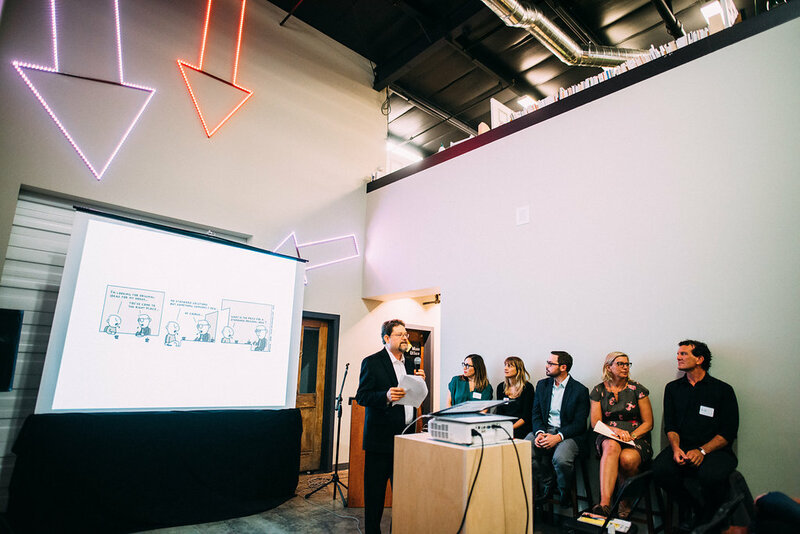 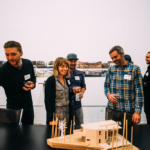 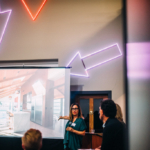 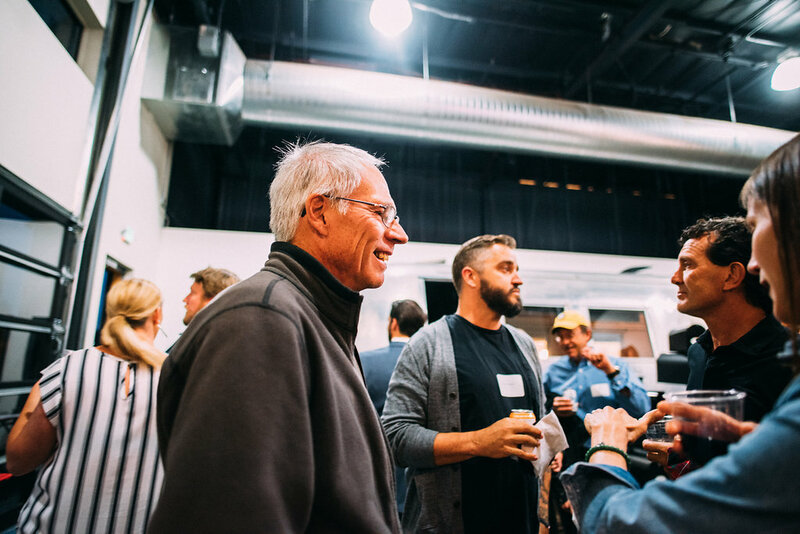 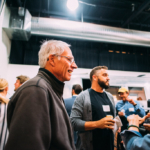 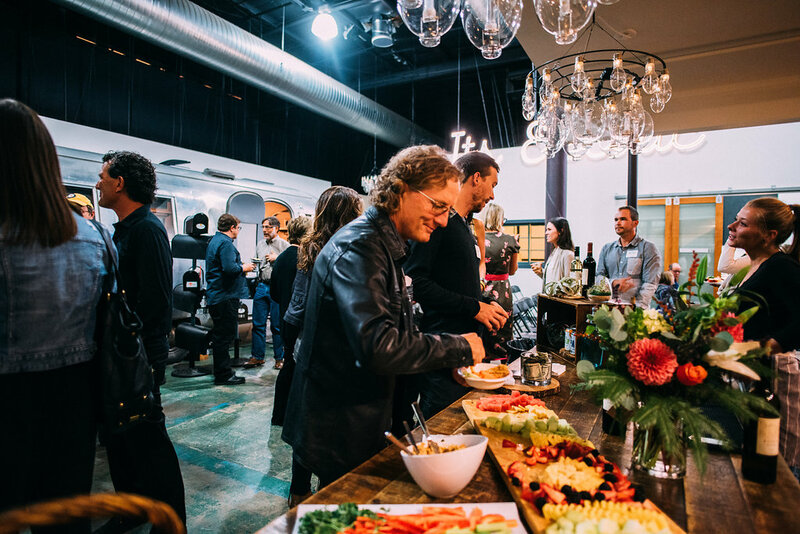 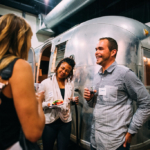 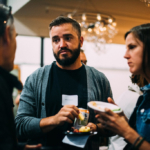 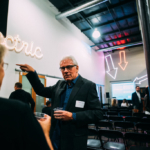 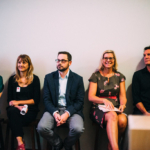 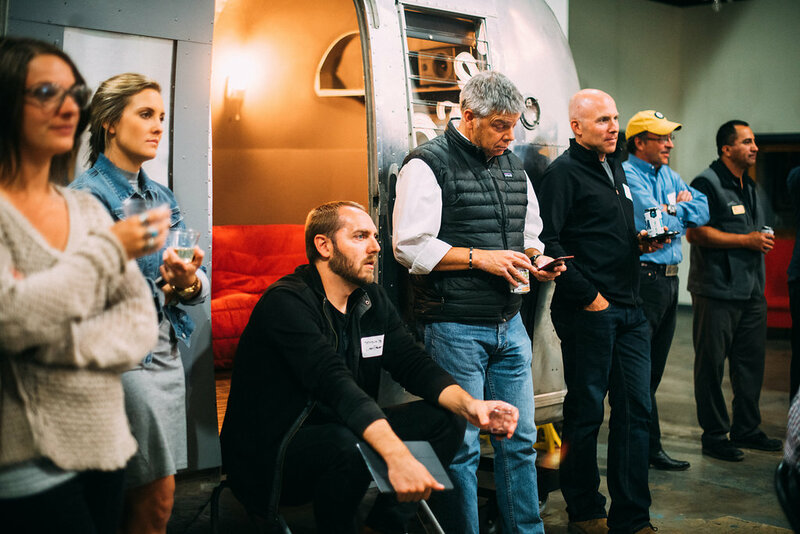 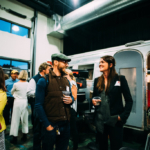 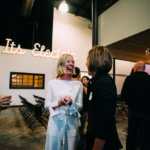 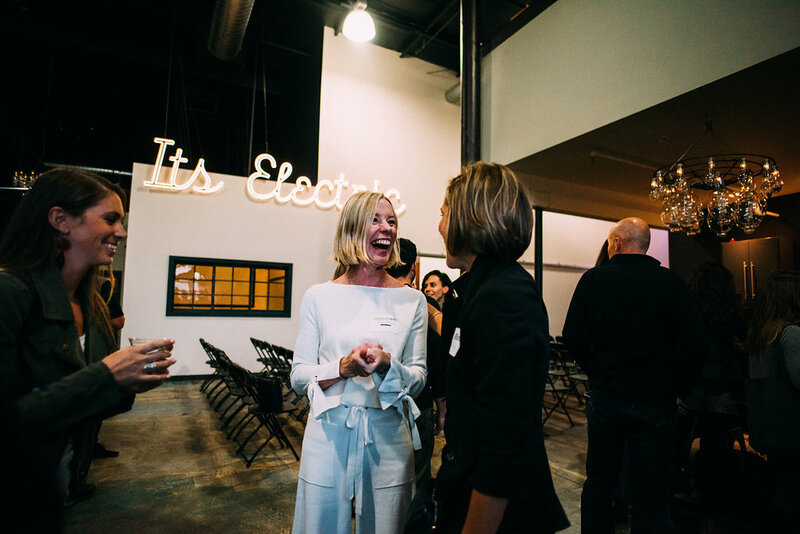 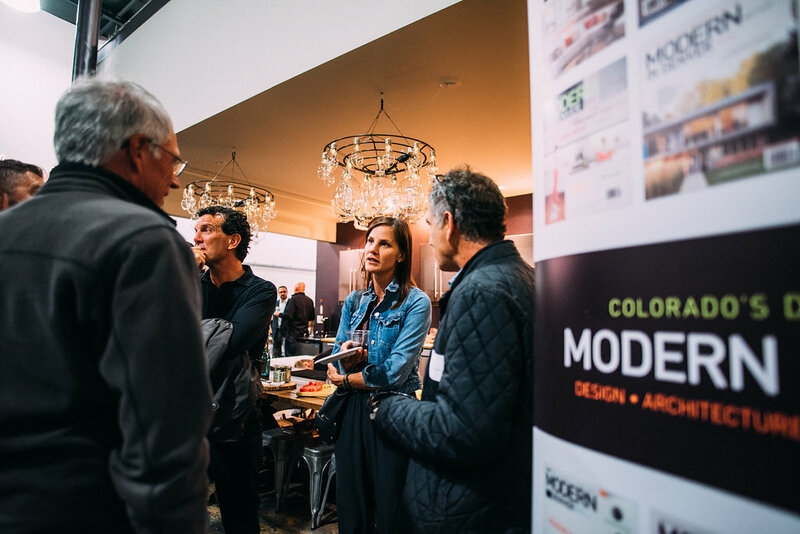 In addition to having a good time with friends, we brought together many people who want to cultivate a conversation about Colorado modern, and present the Boulder region as one of the nation’s most vibrant hubs of modern design. 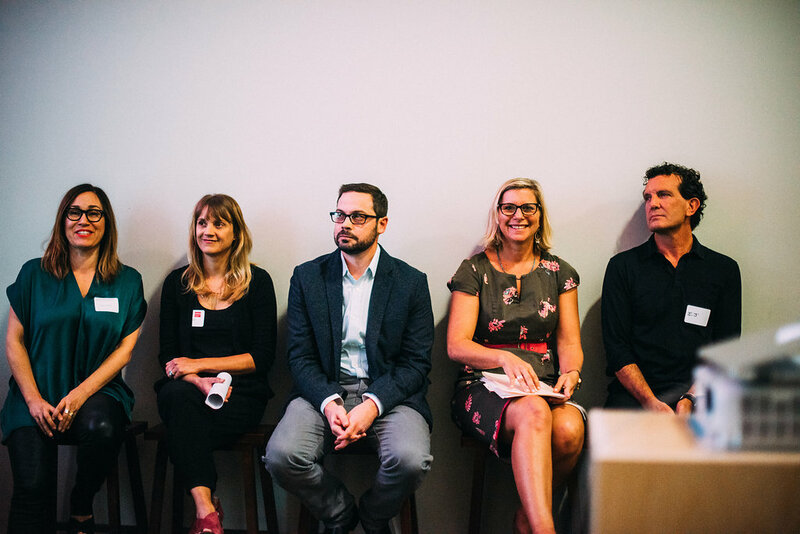 Our panel of speakers was an eclectic and energizing representation of our 2016 theme: Modern Perspectives on Housing. 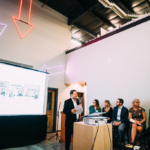 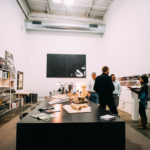 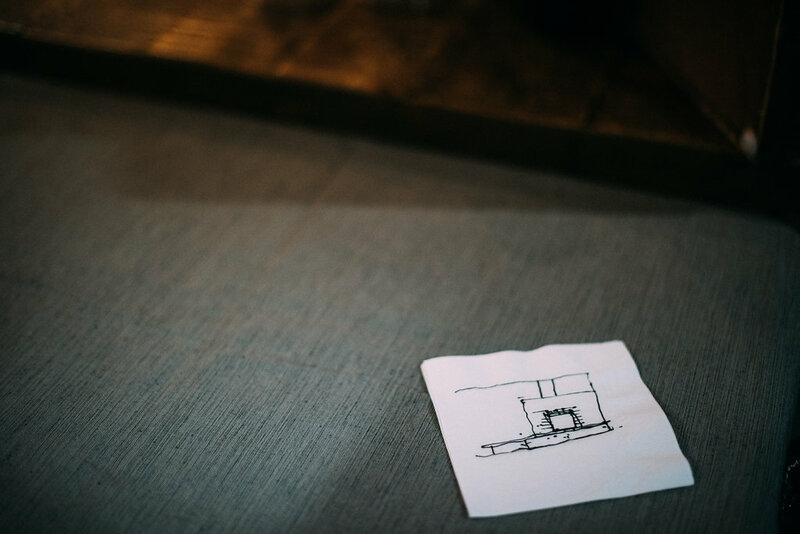 Emerging trends in real estate: The most significant trend in real estate is DOWNSIZING. 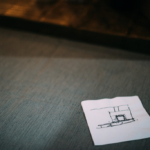 Managing and entitling complex development & construction projects. 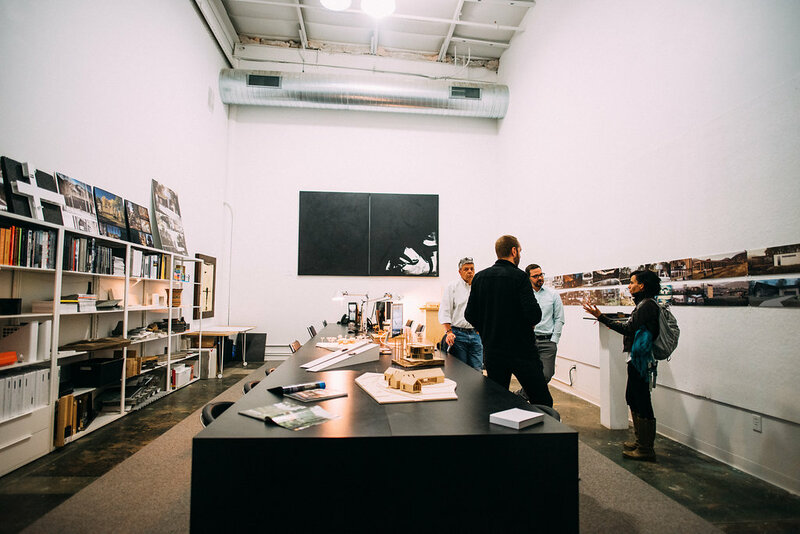 Backyard Retreats: Conceptual design strategies for accessory structures in rural and urban contexts. 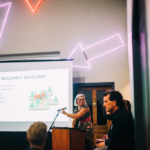 Size Matters – Designing Multi Family Housing for residential Neighborhoods: Most so-called “multi-family housing” responds to purely quantitative criteria, packing the largest possible number of units on a given piece of land. 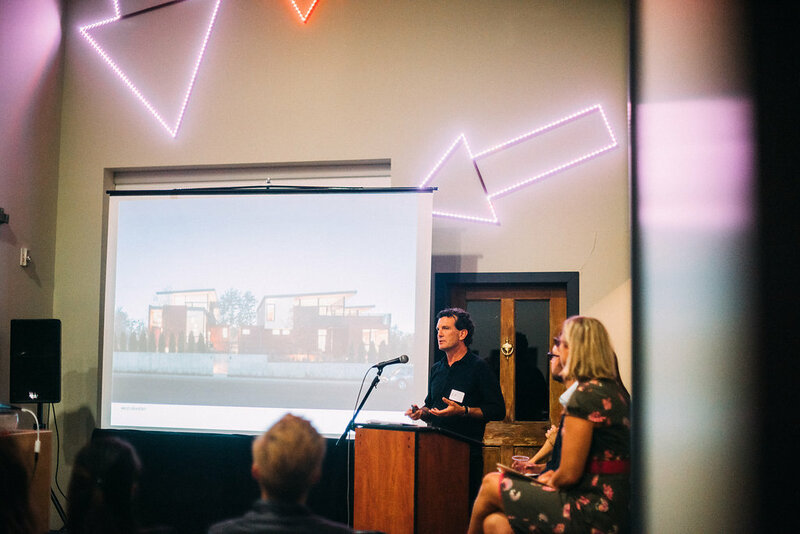 Multi-family housing can create successful small neighborhoods within the community, if carefully designed. 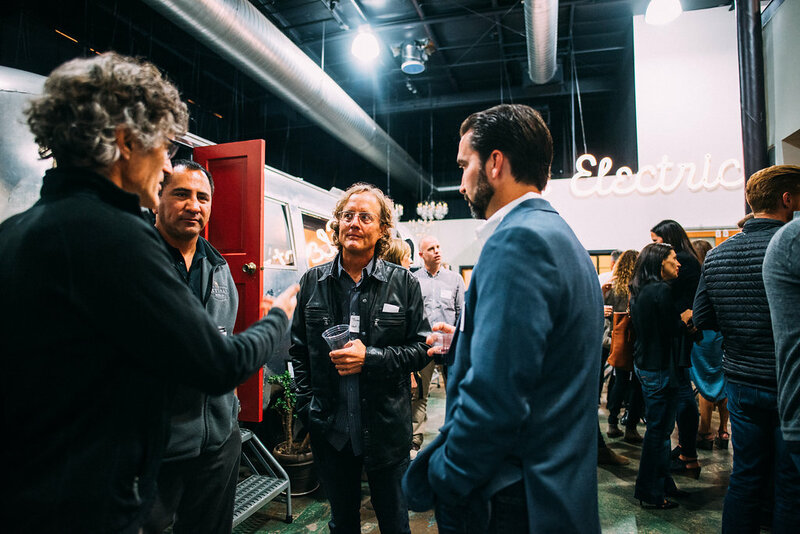 Check out these photos of the event below. 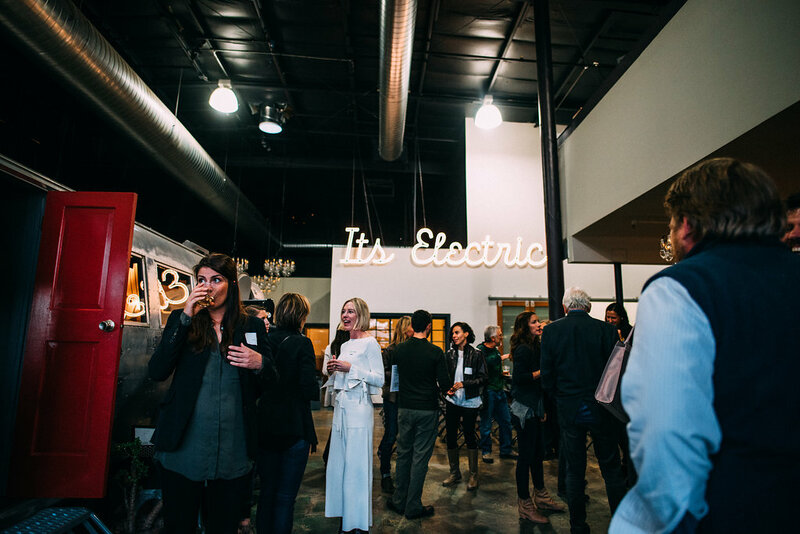 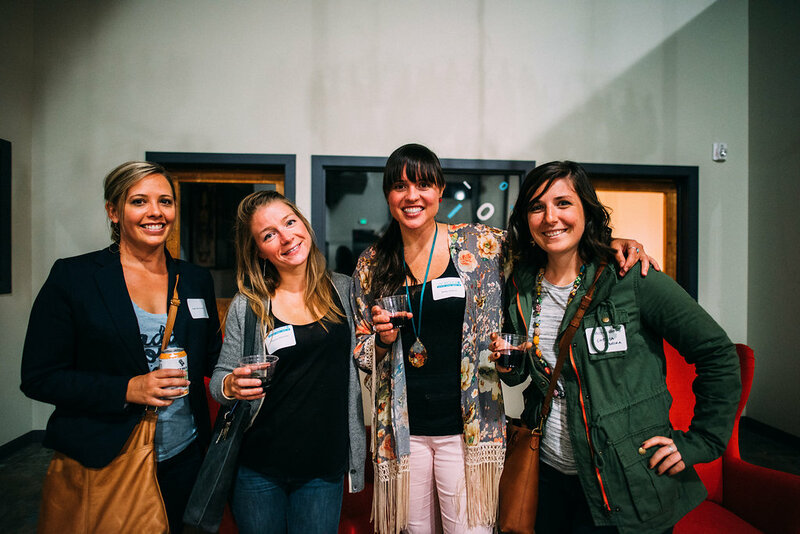 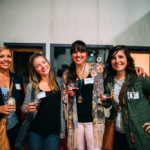 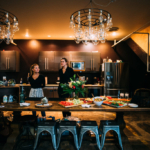 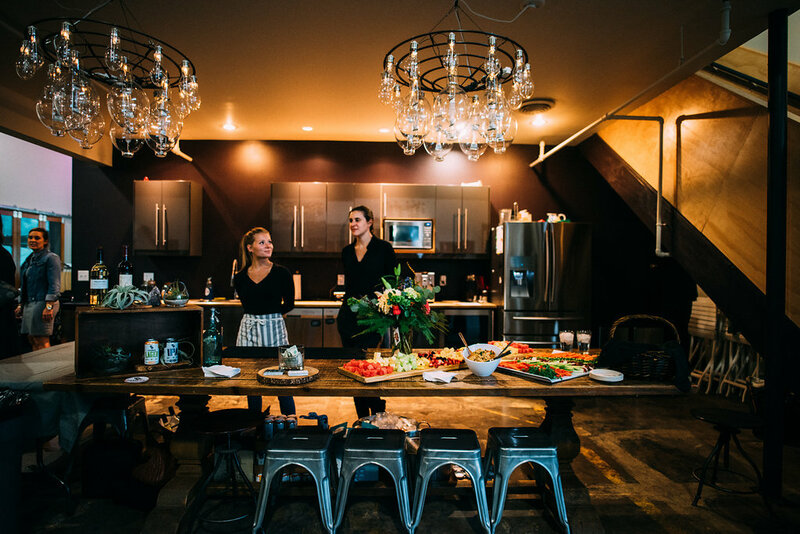 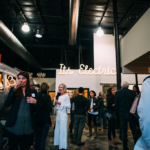 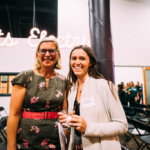 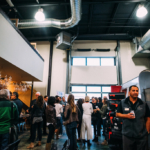 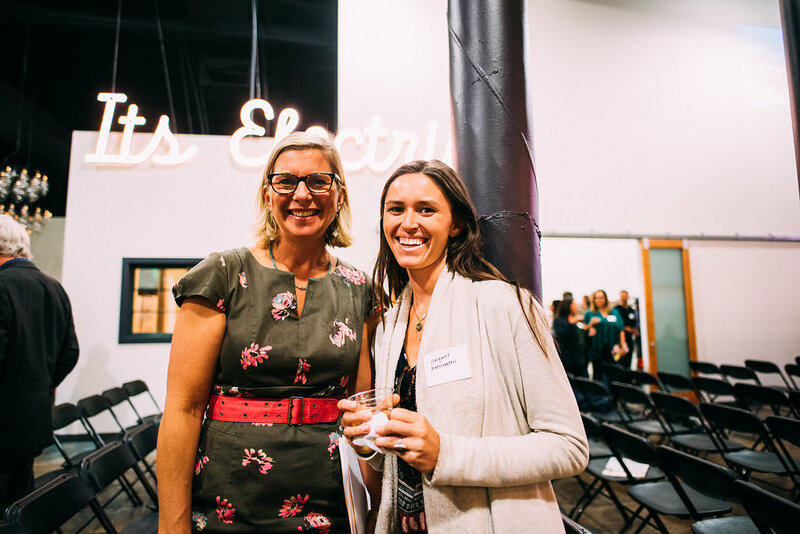 Special thanks to La Dolce Events, The Studio, 3 Chicks Bartending, Sanitas Brewing Company, Boulder Wine Merchant, 3 Leaf Catering and Poppies & Paisley Photography for helping make our Kick Off event a memorable night.